Oluwafemi Daniel Dosu was born on December 12, to the family of Mr. Ayoade and Mrs. Olajumoke Dosu. He started his primary education at Olumide Day Nursery and primary School, Ibadan. In primary school he was one of the most brilliant pulpils that he later became the Assistant Head Boy prefect of the school. He was active in cultural dance group, drama group and the school mass choir. Oluwafemi later moved on to Loyola College, Ibadan for his secondary education in 1999. On completion of JSS1 at Loyola College, his family moved from Ibadan to Badagry (his home town) and he received a transfer letter to continue his education at Badagry, Lagos State. Oluwafemi secured admission into Government College, Badagry and join them in JSS2 class where he completed his secondary education in 2005. After secondary school, he was interested in polytechnic education unlike others who sought university education. In 2006, he sat for polytechnic JAMB and fortunately, he gained admission into Lagos State Polytechnic, Ikorodu campus to study Mass Communication in 2007. During his National Diploma program he was appointed the Photo Editor of LaspoWorld (a newspaper publication of Lagos State Polytechnic) which later metamorphosed into ‘Tile-Toko Newspaper’, he was also later appointed as Photo Editor of LaspoExcite Magazine (a magazine production of Lagos State Polytechnic) which is now known as Gazelle magazine. In 2008 he participated in the Student Industrial Work Experience Scheme (SIWES) at Zionstones Media headed by the legendary film maker, Kolade Segun-Okeowo where he learnt film editing and some aspects of film productions. 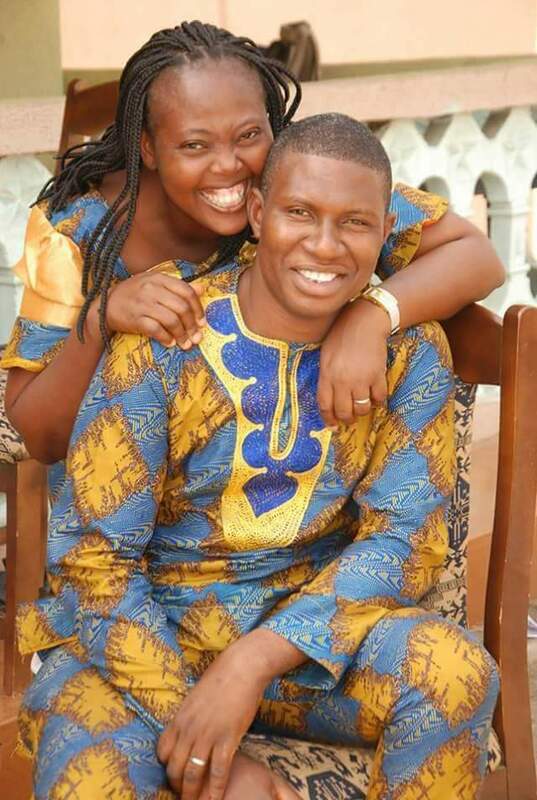 After SIWES, Oluwafemi understudied KSO and wife for few years. Also in 2008 he started a media outfit in partnership with his course mate, Gboyega Folarin named Femgboye Media World. He was ordained first Drama Coordinator of Christ Apostolic Church Youth Fellowship (CACYOF) LASPOTECH chapter, 2008/2009 tenure. He graduated as a National Diploma holder in 2009. 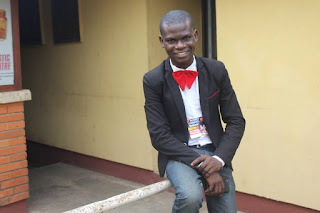 As a prerequisite to the Higher National Diploma, he got a placement at Continental Broadcasting Service (owner of TVC and Radio continental) for his 1 year Industrial Training (IT). He was posted to the radio news room where he gathered a lot of experience in journalism. Because of his quest for camera works he was switching between TVC production studio and RC newsroom and this really widened his knowledge of media productions. While there, he was part of the production crew for the award winning programme on Radio Continental, Kubanje Direct. After his Industrial Training, Oluwafemi was still working as a freelancer for Radio Continental. Later in 2010 Lagos State Polytechnic gave him admission for Higher National Diploma (HND) in Mass Communication (Broadcast option). During his HND days he became a force to be reckoned with because of his wealth of knowledge. He shot, directed and edited many video productions (film inclusive) while in HND. His screenplay was chosen as the best for practical film shoot in his set. He later emerged as the Assistant Director for the school film project titled Gbogbonise. Due to his love for God, he was again ordained fellowship Coordinator of Christ Apostolic Church Youth Fellowship (CACYOF) LASPOTECH chapter, 2011/2012 set and the Assistant Fellowship Coordinator, Mass Communication Christian Fellowship (MCCF) 2011/2012. He has head many committee/group both spiritual and academics. Oluwafemi graduated from Lagos State Polytechnic in 2012 as the best graduating student in film writing and production. He was later posted to Kwara state in 2013 for a compulsory 1 year National Youth Service Corps (NYSC). 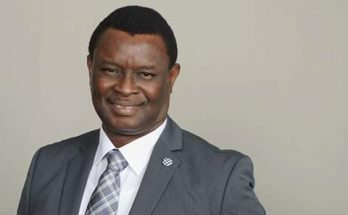 His Place of Primary Assignment (PPA) was Junior Secondary School, kemanji, Kaiama Local Governmet, kwara State where he left an unforgettable great impact on the students. Ever since he left NYSC in 2014 he still keep contact and mentors some of his students till date. Few months after he was posted to Kaiama, Oluwafemi was ordained Zonal Secretary (uncle) for Nigeria Christian Corpers Fellowship (NCCF) Kaiama zone and later upgraded to serve as Zonal Coordinator (papa) for the fellowship. God used his tenure to achieve a lot of benchmark and NCCf kaiama became talk of the town in the whole state. NCCF was really a training ground for him. While in service (NYSC), he conceived a vision to start a media outfit, Dosfem Multimedia Concept which he started immediately he returned from NYSC. Dosfem Multimedia Concept which started in 2014 has handled some productions in this country and has trained some students posted there for Industrial training. The company is registered with Corporate Affairs Commission (CAC). In 2016 he became an editor in BrandInfo (an online news blog) and later became editor at CAC News in 2017. 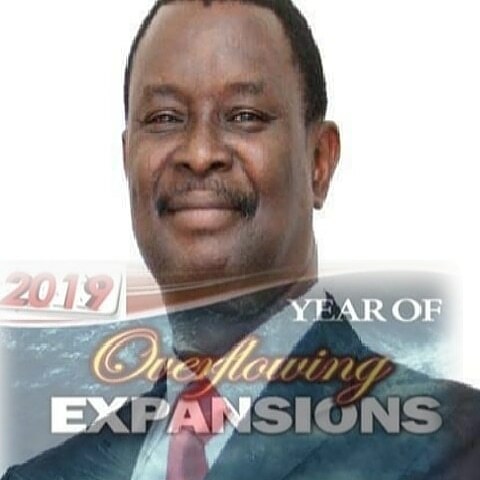 In the year 2018 he got an insight to start a news outfit for gospel films in Nigeria which he named Gospel Film News. 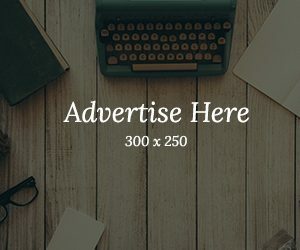 Gospel Film News is an online news blog that gives accurate and reliable news reportage of gospel films, film makers, film schools, stage drama and generally anything that has to do with gospel films. He has attended many training on film and journalism. 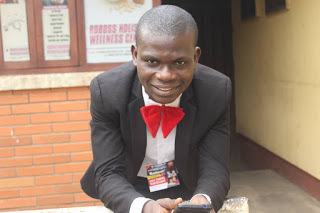 Oluwafemi Dosu has been lecturing in Lagos State Polytechnic since 2017 till date.